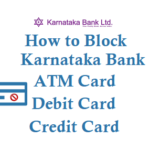 If you want to block your lost or stolen Nainital Bank ATM Card or Debit card then you can do it in below multiple ways, check below the methods and block the card at earliest to protect from false transactions. 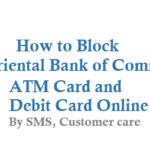 From your registered mobile number with the bank account you need to send a sms to 56363 to instantly block the card. NTBL ATMBLOCK (13 digit account number) and send it to 56363.  Upon sending sms you will receive a confirmation sms as below. 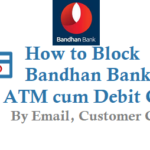 *Please note if the above confirmation SMS is not received by the customer within 120 Seconds, then he/she should contact immediately at Bank’s Toll Free No- 1800 180 4031. 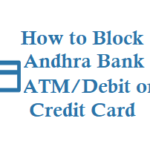 Note: Once ATM card is blocked you cannot unblock the card. 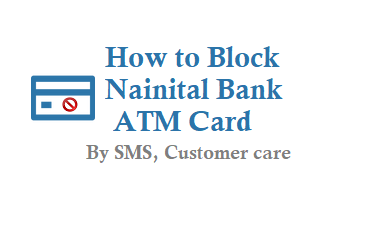 By calling to Toll free number customer care of Nainital Bank you can also block the card. 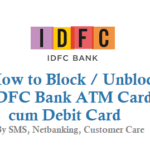 Dial 1800-180-4031 and request them to block the card by giving customer account details. 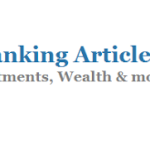 PIN Regeneration Charges are Rs 50 plus taxes. Pay 50 Rs and get a new ATM Pin.